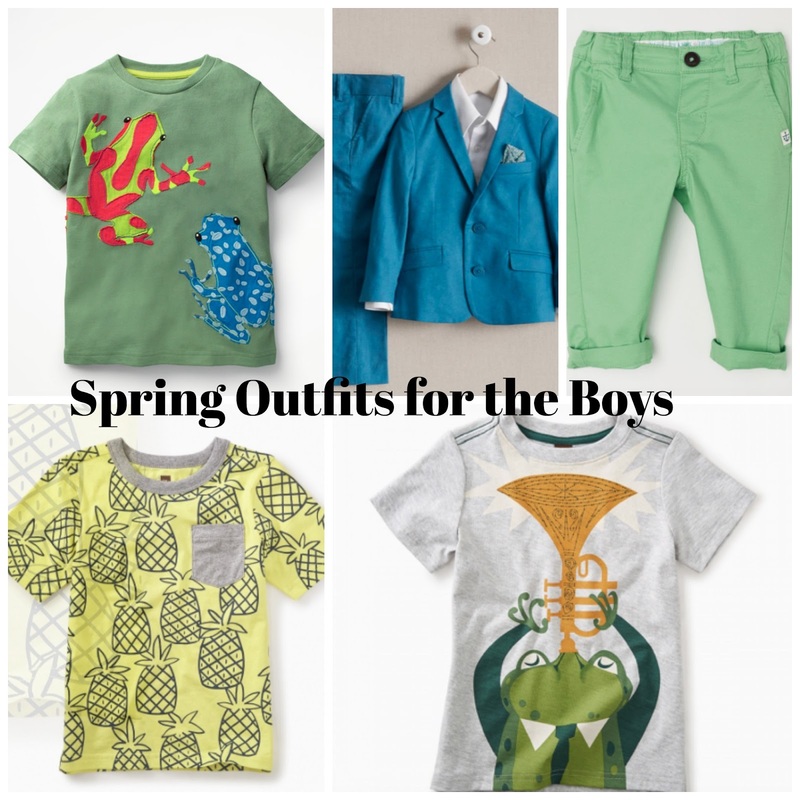 Winter is almost over -- and Spring is upon us. I love shopping for spring clothes. For myself and the kids. Of course, the kids outgrow their stuff so quickly I'm constantly looking for fun seasonal stuff. 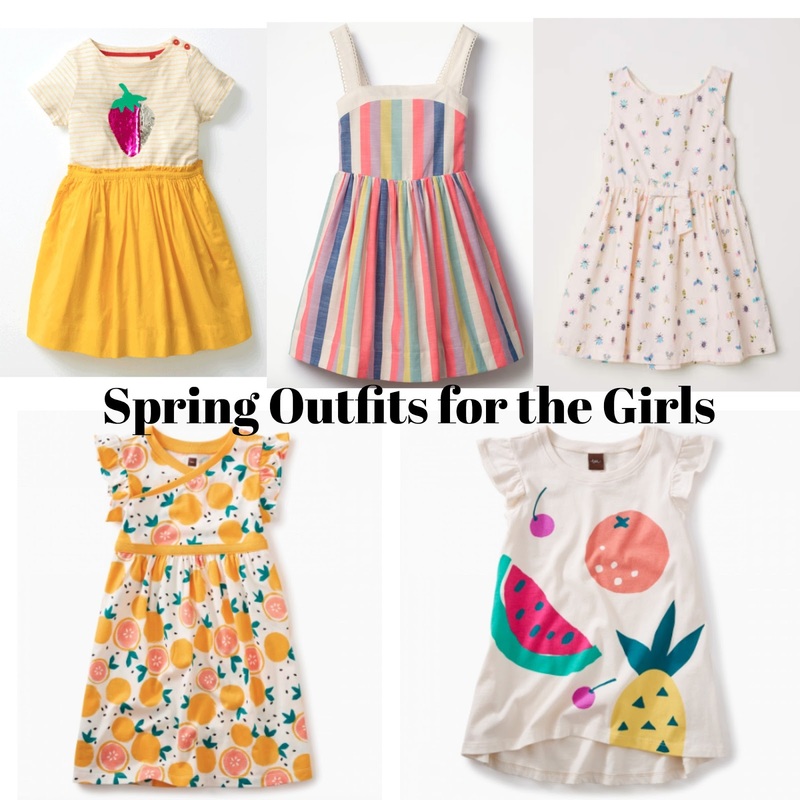 Lately, we have found some cute spring clothes at places like Boden, Chasing Fireflies, H&M, and The Tea Collection.